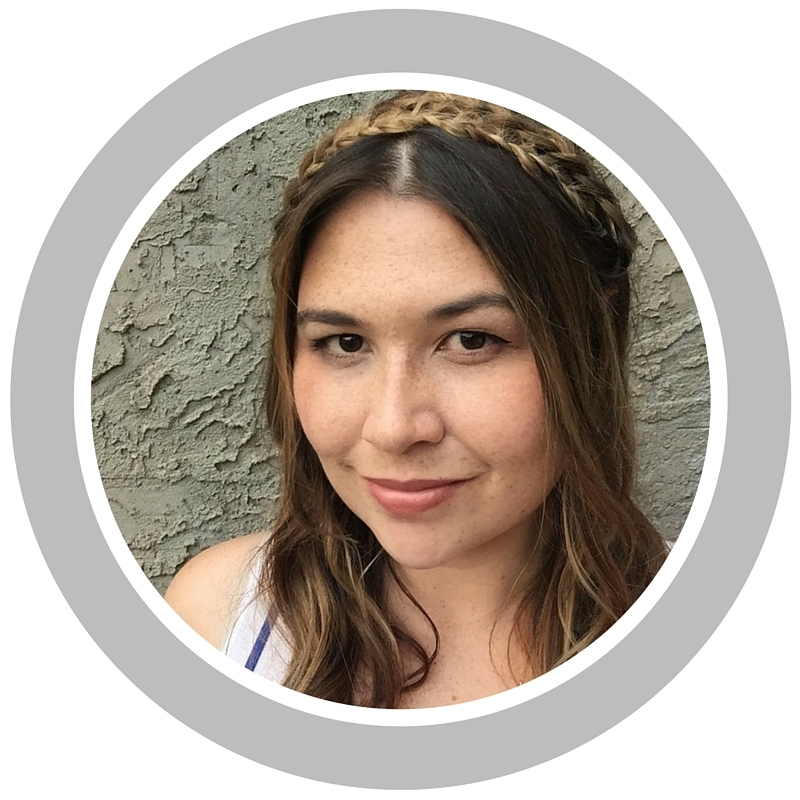 Yesterday I made my way over to Chinook Mall to check out the new Anthropologie store and catch Country Strong, which came out Friday and stars Gwyneth Paltrow and Tim McGraw. I enjoyed the movie and ended up purchasing the soundtrack on iTunes, which I am listening to as I write this. Anyway, more importantly, while I was waiting for the theater to open I killed time in Chapters, dangerous I know, and saw they had %50 off all the books on clearance!! Woo hoo! I was as happy as a pig in mud. I got 2 books from the clearance which ended up being just $4.oo each! Elle Style the 1980’s was still in plastic! It’s full of big pictures, big clothes and bright colors. It’s divided by year and designer. This book reminds me of some of the trends from the 80’s that we love to hate, but it presents them in more of a fashion context. Great inspiration for $4! 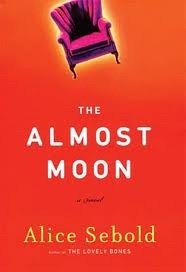 I enjoyed reading The Lovely Bones, and when Alice Sebold came out with The Almost Moon I couldn’t wait to read it, but for some reason or another I put off on buying it. So when i saw the novel hiding on the clearance table amongst pocket sudoku and cooking books I snatched it up. Looking forward to cozying up with this. As soon as I saw the cover of Pattern Magic I knew I had to have it. 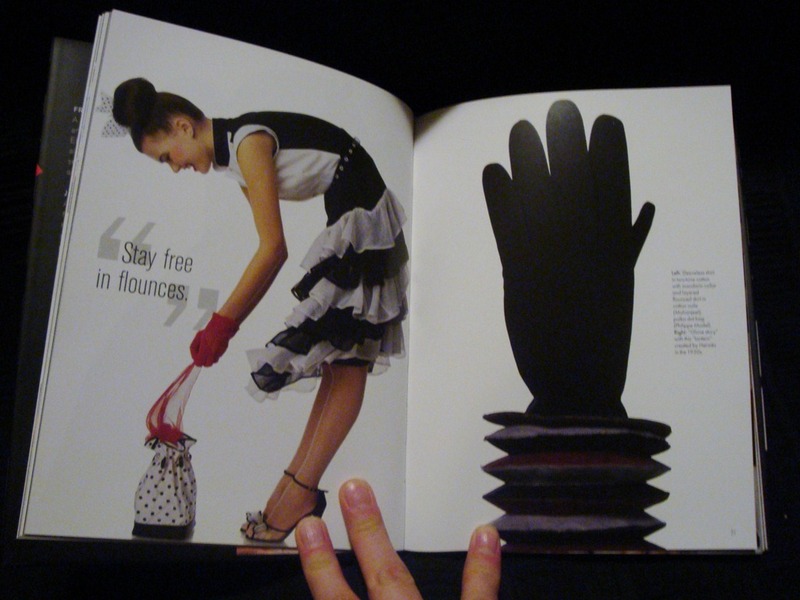 This is an English translation of a Japanese book and the patterns are simply amazing. 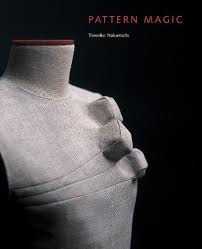 Look forward to a more in depth post about this book once I have a chance to try some patterns out for myself. 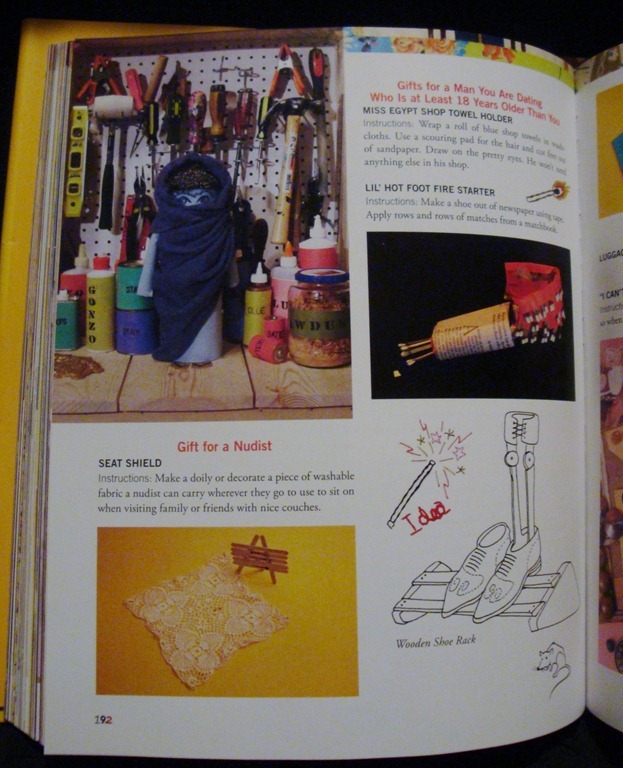 The picture in the bottom left is of a gift for a nudist, a seat shield. Hot Dogs on a rake, so practical! 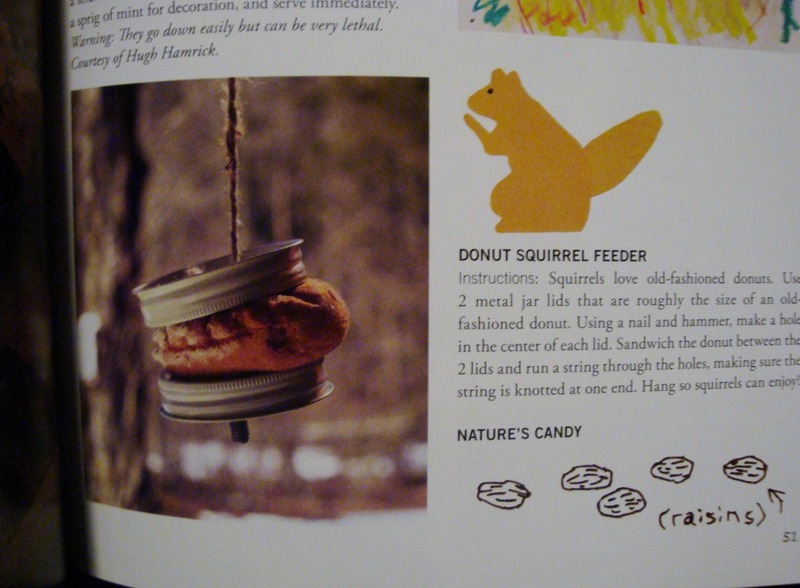 Donut Squirrel feeder. Great use of day old donuts! and raisins really are natures candy. Conclusion: New goal for 2011: meet and marry a nice owner/manager of a bookstore.